Passion, like a river, flows. Crafting excellent beer is our passion. 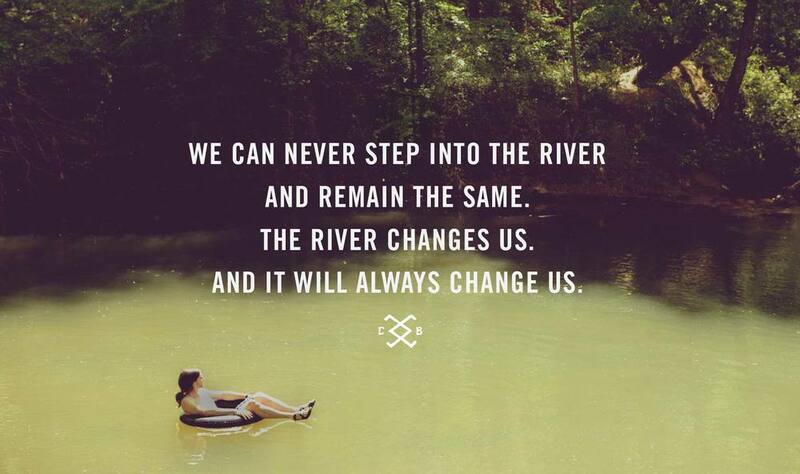 Like the river itself, it is the source of our journey. The origin of our quest. The genesis of our dream. but this we did know – sitting on the bank was not an option.